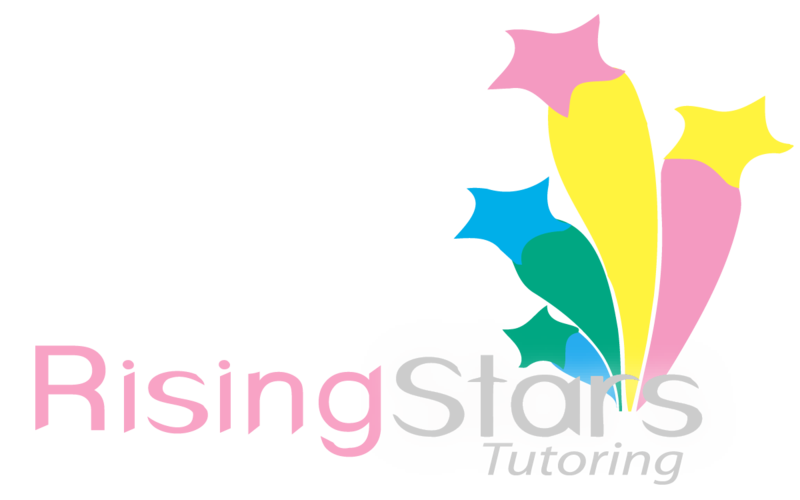 Rising Stars Tutoring has the philosophy that all children will meet high expectations and challenges if given the opportunity to do so. When children are given the RIGHT tools to build confidence and knowledge, they will achieve academic success. My goal is to provide each student with the proper skills required to be an organized, independent, and life-long learner: Mission is to build confidence in children so they can discover their strengths and achieve results! 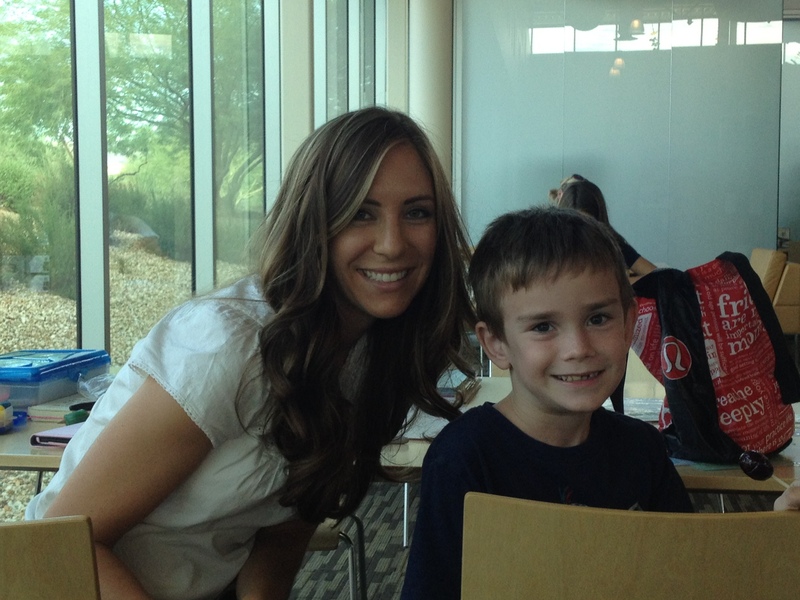 In today’s fast paced world, some children require customized/individual tutoring. 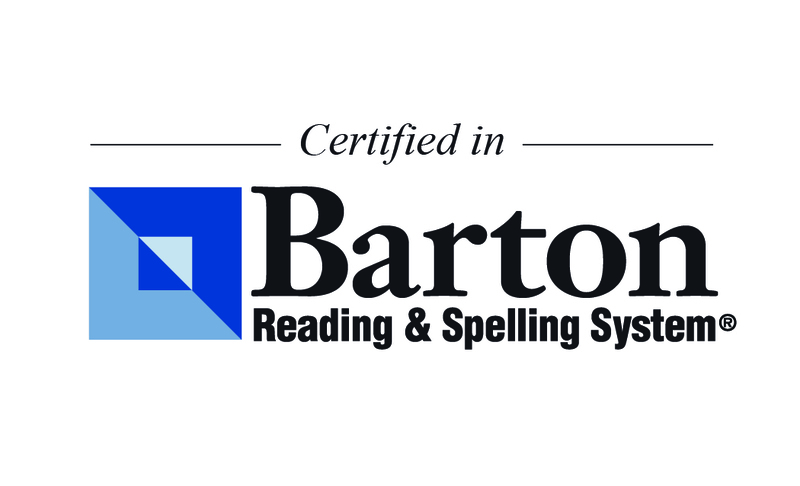 Your child’s specific needs are determined by a highly-qualified educator who will then create a customized, individual academic plan tailored to the child’s learning style. Rising Stars provides hands on support through this learning process with the child, parent, and teacher to create academic goals for success.